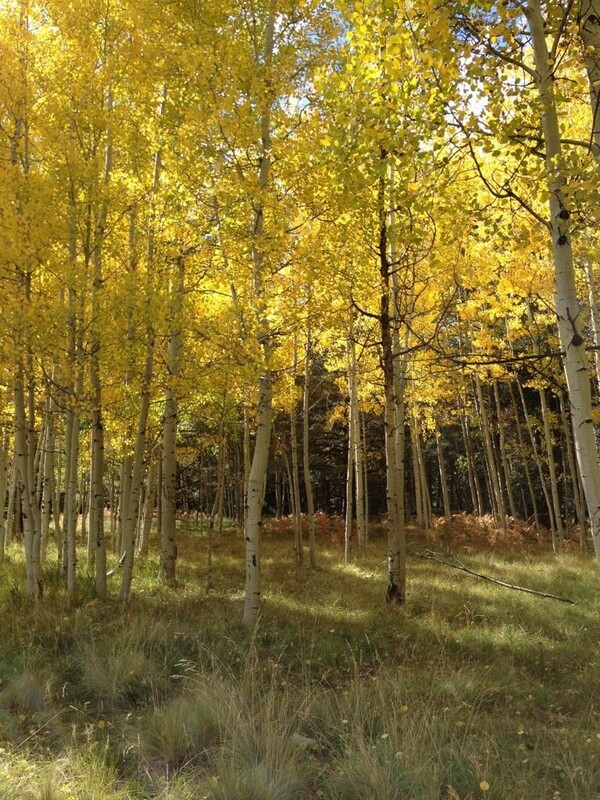 Regular Charcoal compared to Activated Charcoal for odor control….and, is it Safe? Activated Charcoal works much better but more importantly is the safety of not using ordinary barbeque charcoal. Activated carbon or activated charcoal is actually special oxidized charcoal that has gone through a pretty extensive process which significantly increases the microscopic pores that attract and absorb odors. Click here to learn more about activated charcoal at this link – http://www.innofresh.com/activated-carbon/ To explain it even further, not all activated carbon is the same and this makes a significant difference in performance. Our Innofresh and Fridge IT activated charcoal is made from the highest quality materials such as coconut shells compared with other products that use a lesser grade of materials. This makes a difference in the end-product. Keep your charcoal briquettes for grilling and for a much more effective and safer way to eliminate odors, use activated carbon. Innofresh activated carbon with VAC technology utilizes a patented ventilated porous system to provide maximum odor absorption and elimination effectiveness. This all adds up to superior odor control performance compared with other products. For more information, please visit our web site at www.innofresh.com and learn more about our popular FRIDGE IT and Innofresh fragrance free activated carbon odor absorbers and how to use them effectively. All our products are proudly manufactured in the USA with safety, quality and top customer support, our priorities. Visit our web site and read our other blog entries to learn more about Innofresh Products and some other helpful tips. 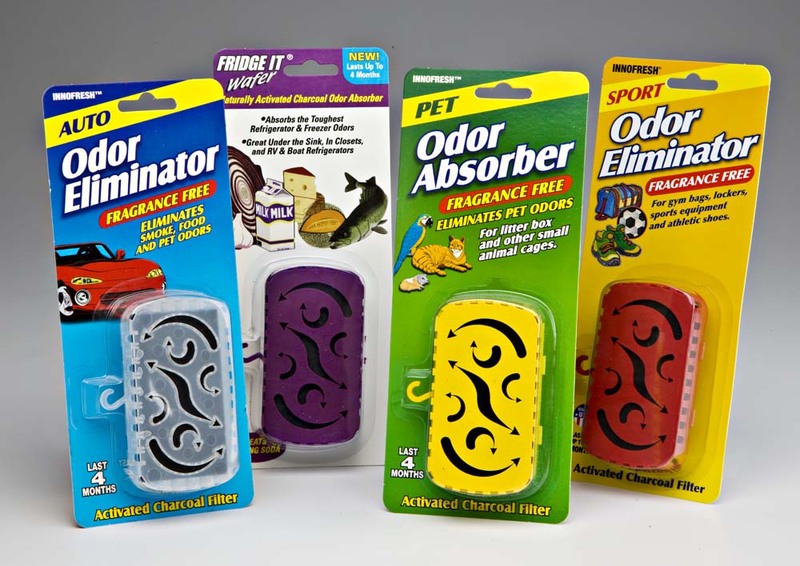 Visit our on-line store to shop conveniently for our fragrance free collection of activated carbon odor absorbers. http://shop.innofresh.com/main.sc Fast ship is important – We strive to ship all orders within just 1 – 2 business days and with PRIORITY United States Postal Service for quick delivery (International orders are shipped US Postal Service regular ground delivery). Thank you for visiting Innofresh Products. FRIDGE IT activated charcoal odor absorber receives 5 out of 5 stars from many customers. Best odor absorber! One of my tenants recently vacated a unit in my apartment building. I know for a fact that the electricity was shut off in his unit for an unknown period of time, and the smell coming from his (thankfully now empty) fridge was atrocious. I was afraid I would have to replace the fridge. First I scrubbed with bleach, and that wasn’t good enough, so I put “home remedies” in the fridge for a few weeks. These odor – removing home remedies included coffee grounds, some cotton balls soaked in vanilla extract, and baking soda. I had piles of these sitting open on plates. After a week and a half or so, the fridge smelled more tolerable (from the coffee & vanilla) but you could tell it was just masking the odor, since it smelled like coffee vanilla with an underlying nasty smell. Finally I threw all those items out of the fridge, turned the fridge on, and let it run for a few days with just baking soda loose on plates and 2 fridge its in the fridge with 2 in the freezer. After a day or two the fridge was smelling better, and the smell was GONE by the end of the week! I highly recommend this product! 5.0 out of 5 stars Fridge It is the best!! I put this in my freezer and it started working right away! My ice doesn’t smell or taste oniony any more. The only problem I am having is that if it is knocked into it falls off the shelf very easily because of the small hook. Works much better than baking soda! and lasts much longer! The only beef I have is that the hanger is kind of lame and I knock it off pretty easily when rummaging through the fridge/freezer. I definitely will buy it again! I brought 4 FRIDGE-IT odor absorber and they did a great job I had a head of cabbage that went bad and the smell and taste went through my side x side and I clean with very thing to get rid of the smell and taste in the ice maker. the only thing that did the job was FRIDGE-IT NATURAL ACTIVATED CHARCOAL ODOR ABSORBER!! This item does a good job of removing odors in both the refrigerator and freezer. I couldn’t believe how quick this worked. 24 hours later the odor was gone. 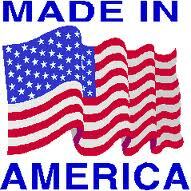 All our products are proudly manufactured in the USA. FRIDGE IT and Innofresh activated charcoal odor eliminators and air fresheners actually eliminates the odor rather than covering up with a fragrance. 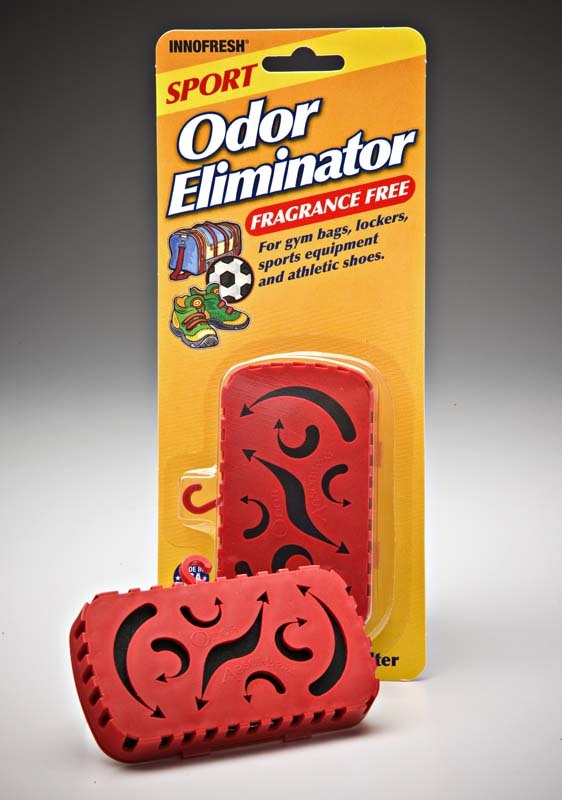 Our ventilated activated charcoal odor eliminators absorb and neutralize even the toughest odors. Use with confidence for home, pets, car, dorm, work area, basements, garage. Safe for baby’s room and strong enough for even “dead mouse odors behind walls”. Dorm rooms can be pretty pungent. Shared rooms and bathrooms usually mean smelly rooms and bathrooms. Problem areas such as closets, hampers, under sinks and especially dorm room refrigerators can produce pretty bad odors. One product category that is very popular this time of year is odor eliminators and air fresheners for the college student dorms. 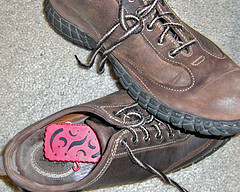 Most air fresheners however rely on scented perfumes and fragrances to cover up smells. THERE IS A BETTER WAY. I have a college student and I know from experience that college dorm rooms can get pretty pungent. There are the particularly rancid refrigerator smells, but also unwanted odor from the closet, drawer and hamper – all contributing to a “not so great” smell. Even some roommates that insist on hanging their workout clothes on a stretched out line across the room can add some interesting smells to the room. I know that dorm room odors can be a real problem. The good news is that there is also a great way to eliminate these odors AND without adding fragrances and chemicals that just cover up the problem. More common then you think, many people are also sensitive to fragrances and to the chemicals in many of the scented air fresheners on the market. Students across the country have discovered the secret of natural, eco-friendly activated charcoal. Now, you and your student can score an A+ for eliminating the musty, pungent and mal-odors often found in dorm rooms. Not to suggest that all college kids have smelly rooms, but speaking from experience, smelly dorm room refrigerators, musty closets, dresser drawers and bathroom sinks can be pretty bad. Our readers agree – We also hear from our web site and blog reader comments that college room and dorm odors are a real problem, coming from the mini refrigerator to musty closets and storage. Innofresh and Fridge IT activated carbon odor absorbers are the A + answer for every student. Don’t spend money on expensive air purifiers. 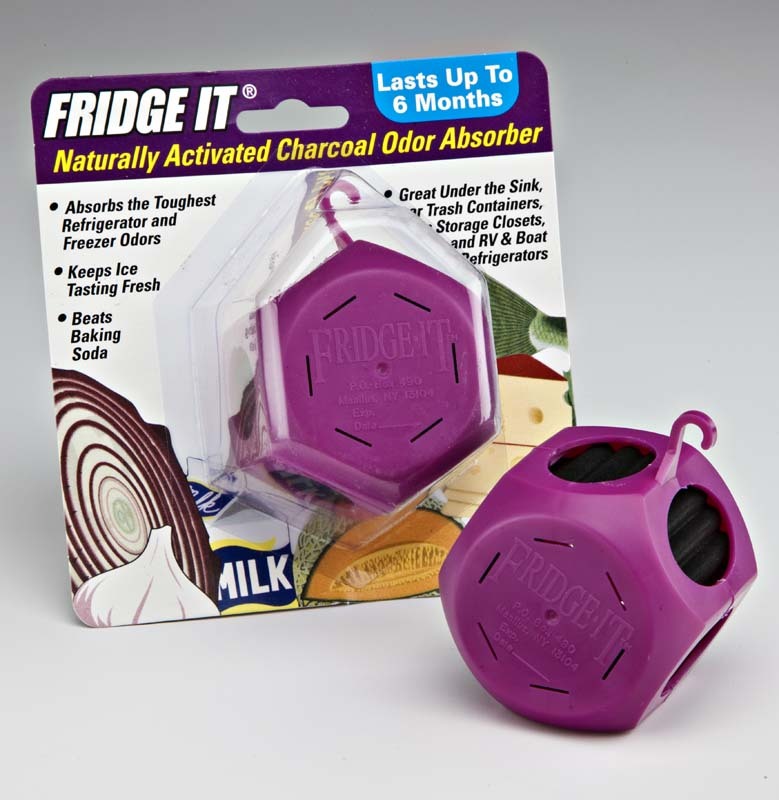 FRIDGE IT activated charcoal odor absorbers are great for the worst smelling refrigerators in college dorm rooms. Just place a couple of these amazingly effective, unscented activated charcoal odor absorbers in the refrigerator or freezer and eliminate the odors for good. Innofresh Sport unscented activated charcoal odor eliminators are also the perfect solution for smelly, musty closets, drawers and hampers. 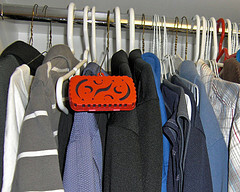 Hang, clip or place a couple of these powerful odor absorbers in dorm closets and drawers for relief from smelly “Dorm Odors”. Very Popular!! Visit our web site at www.innofresh.com to learn more about our products and convenient online shopping. And Fast Ship too! – Your order is important so we make every effort to ship within just 1 – 2 business days at most and now, orders are automatically upgraded to ship PRIORITY U.S. Postal Service for quick delivery. Just our standard delivery charges apply. 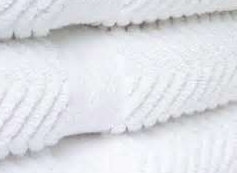 Are you ready to clean out musty cabinets, dusty closets, smelly refrigerators, cluttered garages and storage areas. All that dust alone can make anyone sneeze but if you also have sensitivities and allergies to chemicals and fragrances that are in so many air fresheners, you also now have another, amazingly effective ec0-friendly solution. Innofresh and Fridge IT activated charcoal odor absorbers with VAC technology. Our patented ventilated activated charcoal filters absorb massive amounts of odor and neutralizes them on the spot. Of course, we now also offer a low price on our popular 6 – packs. For only $19.49 plus s&h for a set of 6 odor absorbers, you can enjoy the fragrance free, odor eliminating power of Innofresh and Fridge IT odor absorbers. Order now and we will also automatically upgrade to RUSH delivery – US postal service PRIORITY delivery. All you pay is our standard shipping charges. So, why wait. 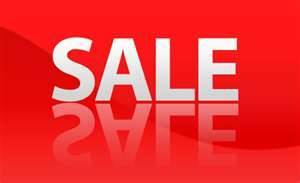 Now’s a great time to order and take advantage of our convenient on line shopping – click here “buy now”.